The Expert Advisor trades based on channel borders. After the start, the EA calculates a channel and opens trades depending on where the price is. 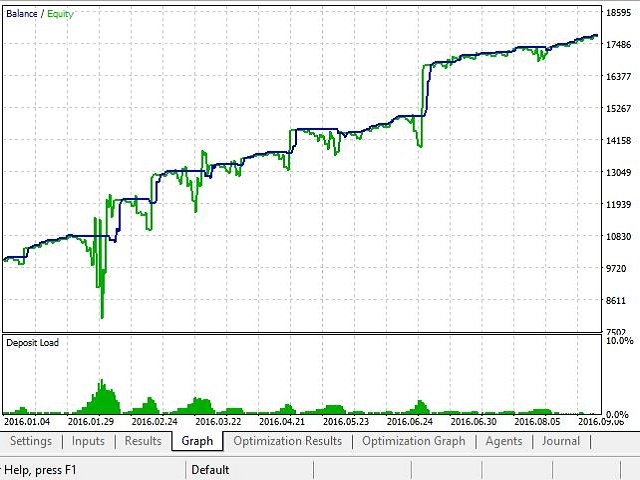 The EA always uses virtual Take Profit and Stop Loss, which are calculated depending on the channel width. 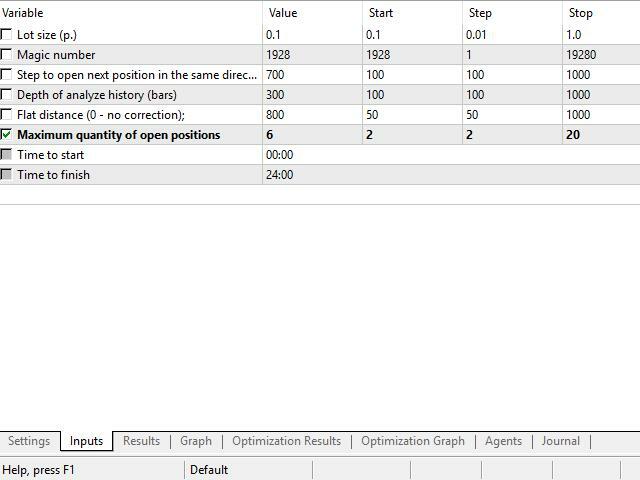 The EA can open additional orders, the number of such orders is specified in the Maximum quantity of open positions parameter. 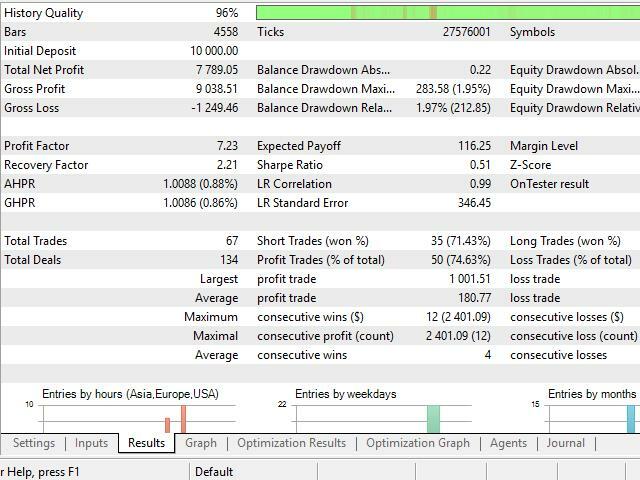 The Expert Advisor does not use martingale, arbitrage or scalping techniques. 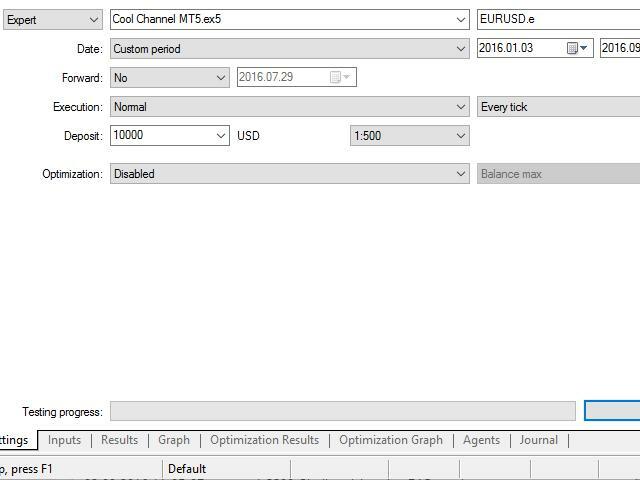 If you run multiple EAs on one account, do not forget to change the Magic number. 2. Added the second operation start and end time.